Four of the most surprising moments from this year's USA Track and Field Outdoor Championships. 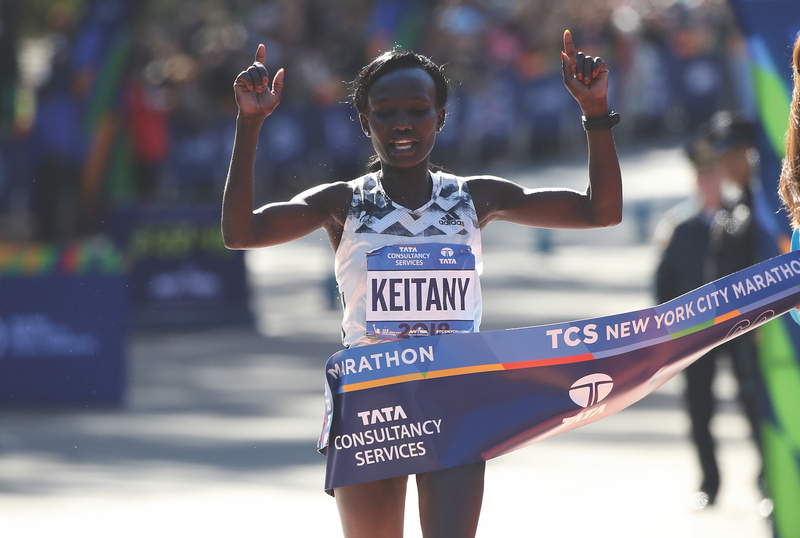 The USATF Outdoor Championships seems to demand more attention with each passing year, thanks in large part to the ways in which competing professional women have dominated. With this year’s four-day event concluding on June 24 in Des Moines, Iowa, we collected below our editors’ top picks for the best moments witnessed on the track. Molly Huddle started this year by setting a new American record in the half marathon, and she added a 27th national title to her name on June 21 with her 10,000-meter victory, crossing the finish line in 31:52.32 ahead of second-place finisher Marielle Hall and third-place finisher Stephanie Bruce. Another notable fact about this race: It was Huddle’s fourth consecutive event win. 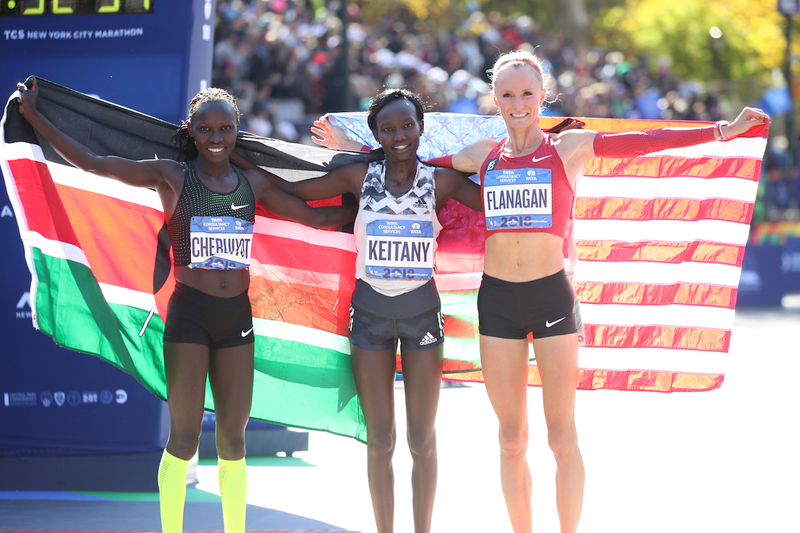 Remember when Emma Coburn and Courtney Frerichs finished in first and second place at the IAAF World Championships last August? 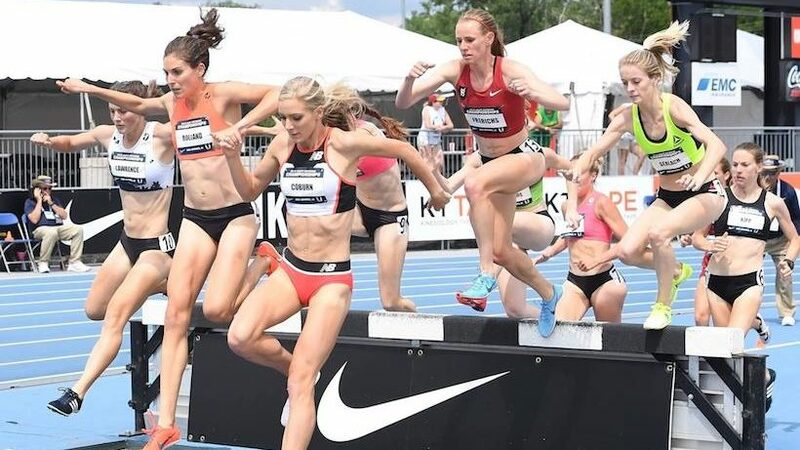 The two American women were at it again in the 3,000m steeplechase on Saturday—and this time, they both finished more than 15 seconds ahead of the rest of the field, despite completing the distance just 0.99 seconds apart from each other. “This is going to be a battle that’s worth watching for years to come,” Coburn told NBC of their friendly rivalry after the race concluded. Shelby Houlihan is fast (at 25, she’s already competed in one Summer Olympic Games), but it’s unusual to watch someone beat Jenny Simpson in light of Simpson’s recent dominating moves on the track—even if it was by less than a full second. The 1,500m final was competitive, with seven of the 11 finishing runners crossing the finish line within five seconds of each another. 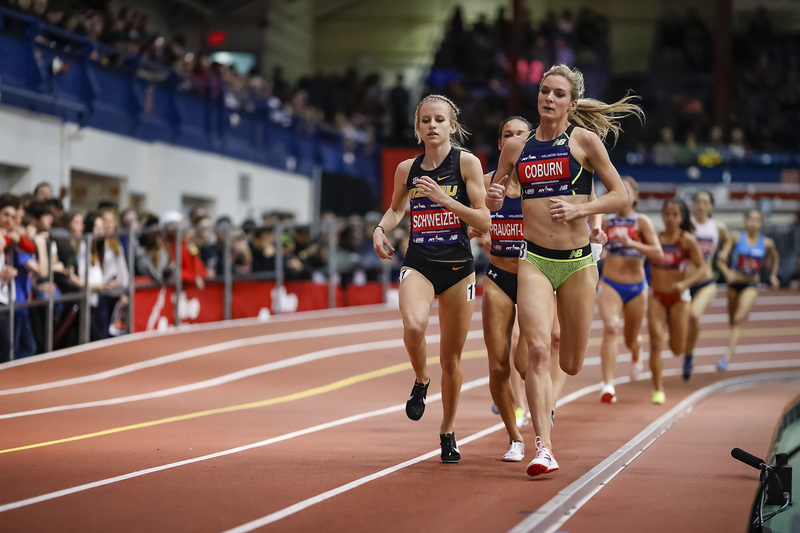 The next day, Houlihan returned to the track, this time to decimate her competition in the 5,000m. For those who weren’t already following Houlihan on the pro circuit, it’s about time to start. American record holder in the 800m Ajeé Wilson returned to her distance of choice and won the race handily, clocking in at a course record of 1:58.18 (her PR, set last July, is 1:55.61) and keeping a safe grip on her event title in the process. Wilson started her 2018 season strong, securing a world record with relay teammates Chrishuna Williams, Raevyn Rogers and Charlene Lipsey in the 4x800m at the 2018 New York Road Runners Millrose Games and running a close second in the 800m at the IAAF World Indoor Championships in Birmingham, Great Britain in March. Visit the USATF website to find all of the official event results.